Welcome to Badin High School where we strive to profoundly shape the way students Think, Achieve, Serve and Lead. Stephen T. Badin High School carries on the proud history of our founding schools – Hamilton Catholic and Notre Dame High Schools. 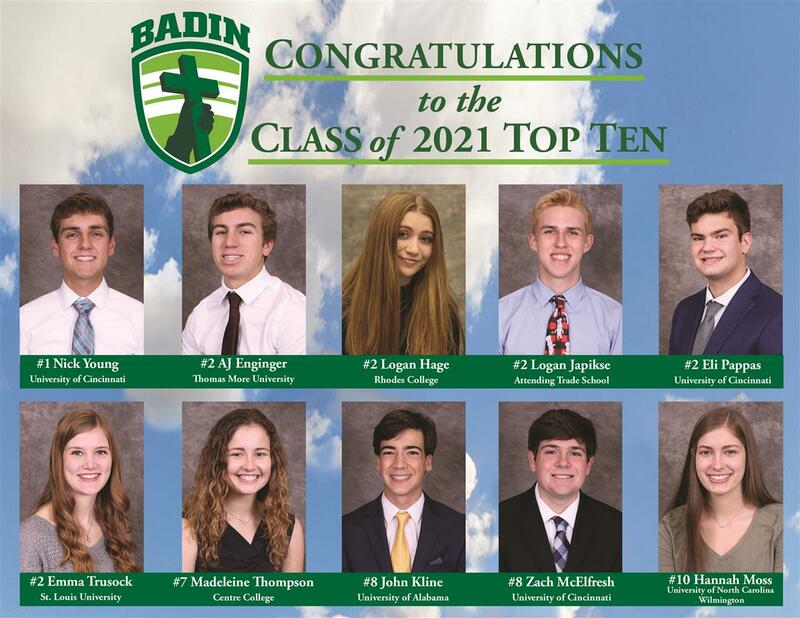 Since we opened our doors in the fall of 1966, Badin High School has provided a top-notch educational experience based in Catholic tradition. The core values that were established in 1966 still remain our focus today: Academic Excellence, Faith Formation and Development of the whole person. Even though our core values remain the same, the educational experience has changed dramatically. The education of today is vastly different than it was in 1966. Our academic offerings have expanded over the last several years. We have added a number of STEM course including two engineering courses and four technology courses. Our academic program is strong across the board. Our students are well prepared for college. 96% of our graduates continue their educational pursuits in college. You will be challenged academically to reach your fullest potential. Faith formation is the reason we are in existence. Our top priority is the spiritual growth of our students. 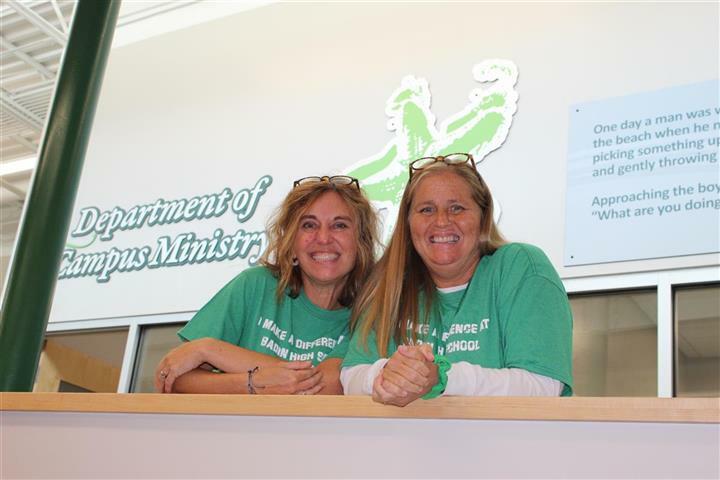 Through religion course, retreats and community service opportunities students grow as servant leaders and live out our motto – Serving God, Serving Others. The family atmosphere of Badin High School is outstanding. Students have the opportunity to know the other students and the teachers well. They enjoy the small school approach to education that we provide. There is a place for every student at Badin. Students have the opportunity to join numerous clubs and organizations, strengthen their leadership skills and interact with a variety of students. 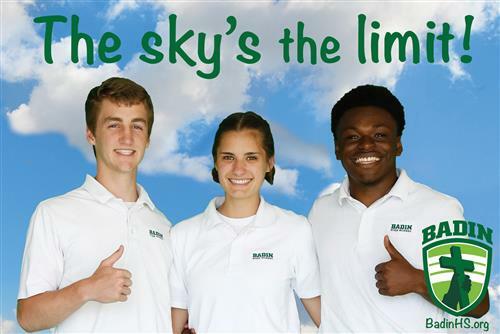 Badin students mature as individuals and become responsible and productive citizens. 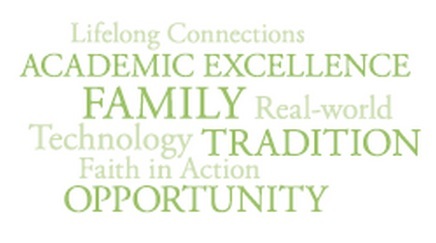 Badin High School inspires young men and women to achieve their personal best, live their faith and lead the future. 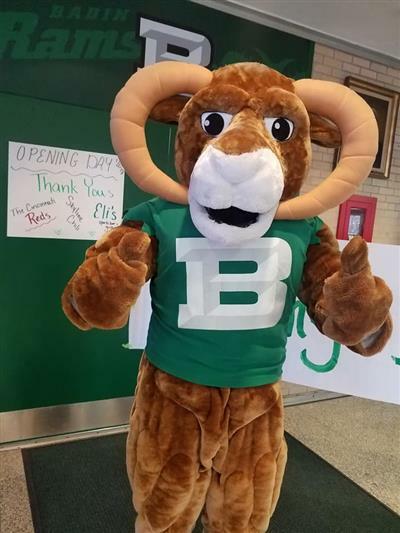 Feel free to contact me at any time with your questions about Badin High School.